Sometimes, you copy webpages. Or just a links. Or you receive an Excel sheet with links in it. 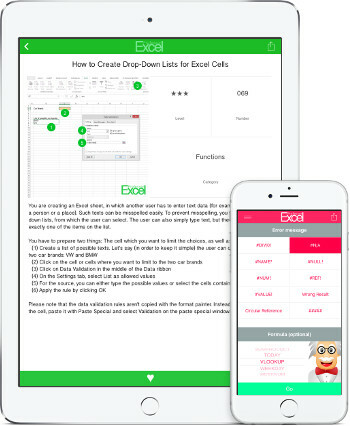 In such case, you often want to extract the hyperlink addresses from the cells. 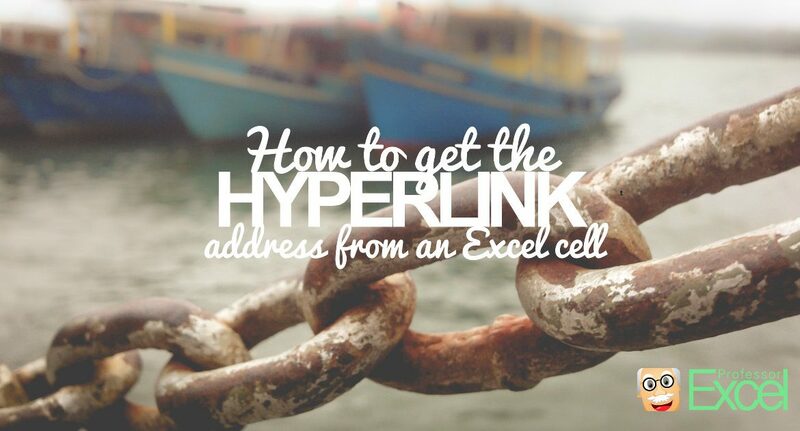 There are basically just three options for getting the hyperlink address from an Excel cell. 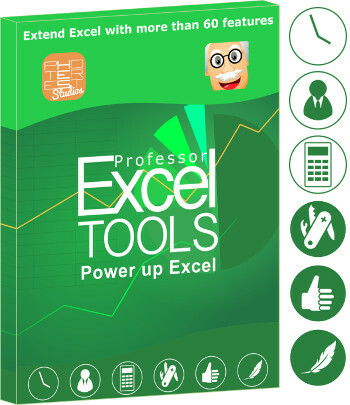 The bad news first: There is no built-in way in Excel to read out a hyperlink, for example with a formula. So the first approach would be typing the hyperlink addresses manually. Right click on the cell containing the hyperlink address. Copy the link from the address field and paste it wherever you need it. This method might work for just a couple of links. But if you got more hyperlinks to extract, you might continue with the second or third option.Also, you could try clicking on the link address. That way, a internet browser window opens and you can copy the link address from the address bar. As we got the bad new with the first option, there is also good news: With a short VBA macro it’s still possible to extract the link addresses.The following macro defines a new excel function. You can use it by typing “=PROFEXHyperlinkAddress(A1)” into your cell (instead of A1 you can of course use any cell reference). After pressing enter, the hyperlink of cell A1 will be displayed. If there is no hyperlink at a cell, nothing will be shown.Just start by opening the VBA window (Ribbon “Developer”–>”Editor”). Then add a new module (right click in the Project Explorer –> Insert –> Module) and paste the following code into the new macro. 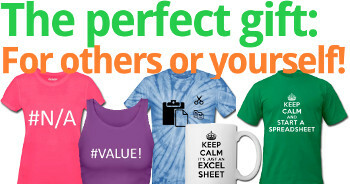 The third option doesn’t involve any VBA. 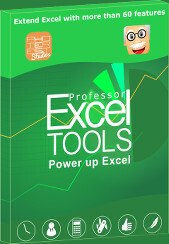 Just download the Excel add-in Professor Excel Tools from below (no sign-up, just activate it within Excel). For getting the link address type =PROFEXHyperlinkAddress(A1) into a cell. Instead of A1 you refer to the cell containing the link. With Method 2: Using VBA for returning the hyperlink address, the PROFEXHyperlinkAddress function worked LIKE A CHARM with Excel 2007. Thanks.